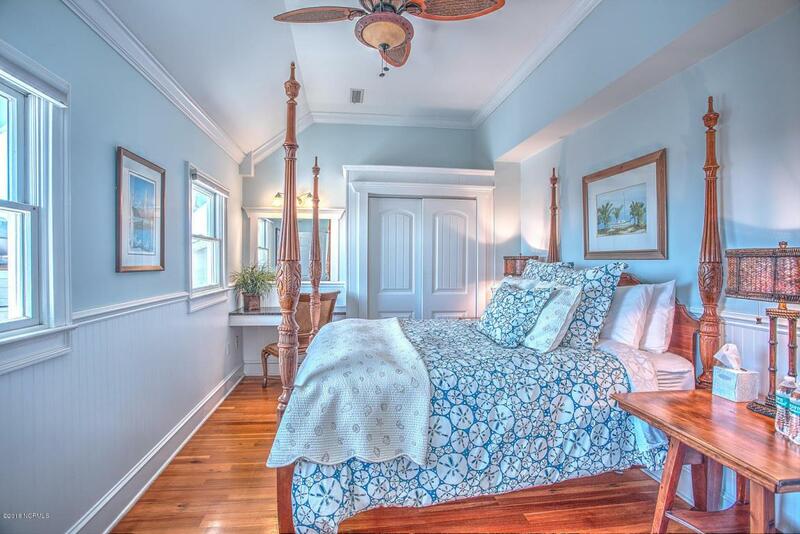 The Captain's Quarters is a 3rd floor suite overlooking the Harbour Village, Marina and Ocean. Beautiful sunsets over the ocean occur daily. Queen bed, Living room with pull out sofa, kitchen and French doors leading out to an open balcony. Four weeks each year, 1 week in each season. 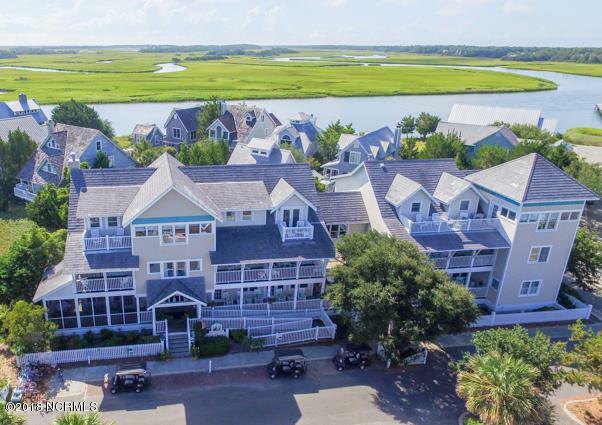 Come, enjoy the carefree vacation lifestyle and truly relax and unwind on Bald Head Island without the maintenance and hassles of full-time ownership. You can also rent your unused weeks if you cannot enjoy them yourself! 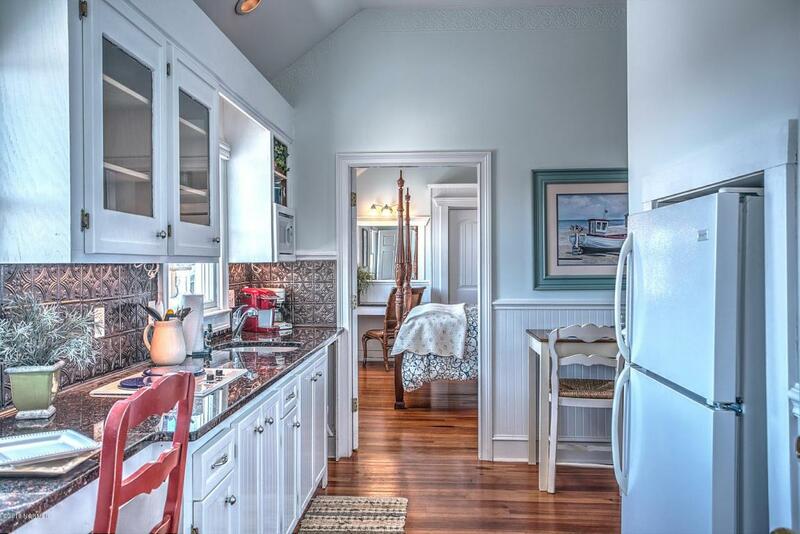 You own 1/143 of the entire Inn, deeded ownership to the Captains Quarters unit, week ''C''. 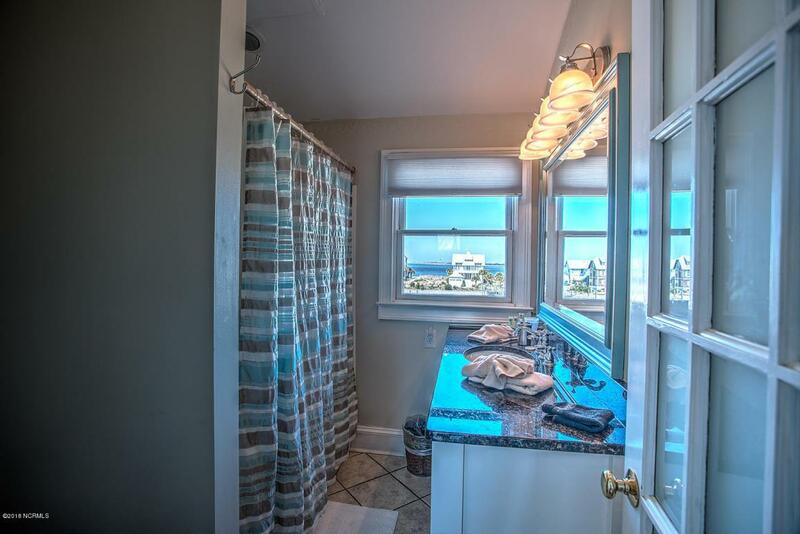 Listing provided courtesy of Rod J Hyson of Cape Fear Realty / Bhi Rentals.